Eat Clean Nadine – Page 3 – One girl with Crohns disease endeavouring to stay well through clean eating. ﻿Finding a healthy recipe which doesn’t contain truck loads of corn flour, arrowroot or tomato ketchup is near on in possible so I decided to try inventing my own sauce as essentially sweet and sour is basic and as it says on the tin – sweet components mixed with sour components. I was worried my sauce wouldn’t be thick enough without the aid of an thickening agent and did consider using chia seeds, however, it reduced down well so left them out. Maybe next time I’ll experiment with them. Add all the ingredients in a pan, bring to the boil then simmer for 10 minutes. If the mixture looks too thick for a pouring sauce add some cold water to thin out and continue to simmer. Once you’ve made the sweet and sour sauce set it to one side while you prepare the prawns and vegetables. Heat the coconut oil in a wok adding the crushed garlic cloves and raw prawns. Cook until pink. Next add all the veg (chopped) except for the pineapple, and fry off. Once soft add the pineapple and sweet and sour sauce and cook for a further two minutes. I’d like to big-up my complex cooking skills but the truth is when you take away the time needed to allow the salmon to marinade this meal takes about 10 minutes to prep. ﻿I can also promise it’s probably the best 10 minute meal prep you’ll ever do as the flavour is intense and rich and feels like a real treat meal. 100ml of GF soy sauce. Put all the ingredients into a microwaveable dish and microwave for two minutes. Add the salmon fillets (chicken or tofu), and coat thoroughly. 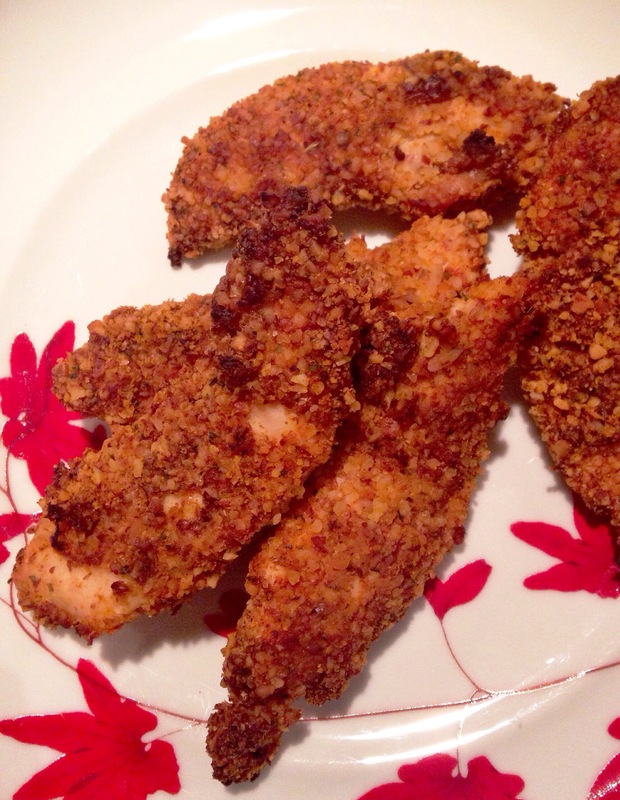 Leave to marinate for a minimum of two hours – four to five is ideal for an intense flavour. Take the salmon out of the marinade and in a 180c pre-heated oven place the salmon fillets on a baking tray and cook for 15-20 minutes depending on how well done you like it. Half way through the cooking time brush more marinade on and continue cooking. While the salmon is cooking place the remaining marinade into a saucepan and simmer until it has reduced and thickened. Serve with stir fry vegetables, noodles, rice or quinoa – my favourite is “courgetti” – courgette spaghetti created using a spiralizer. Marinating the salmon – 2-5 hours. Having healthy snacks to hand is a must when you’re gluten or dairy free or following an eating plan such as paleo, otherwise you leave yourself open to risk if you need to eat on the go, making bad food choices through desperation from either limited choice or extreme hunger. I’ve now got pretty good at packing a ‘goodie’ box in my bag normally consisting some of the foods listed below. Tupperware is my best friend. Biltong is the perfect high protein snack, I love everything about it – flavour, texture and am really glad it’s now readily available. Just pay attention to the ingredients as cheaper brands add sugar and MSG sometimes. When in London I always visit The Savanna (South African shop) www.thesavanna.co.uk and buy it fresh. 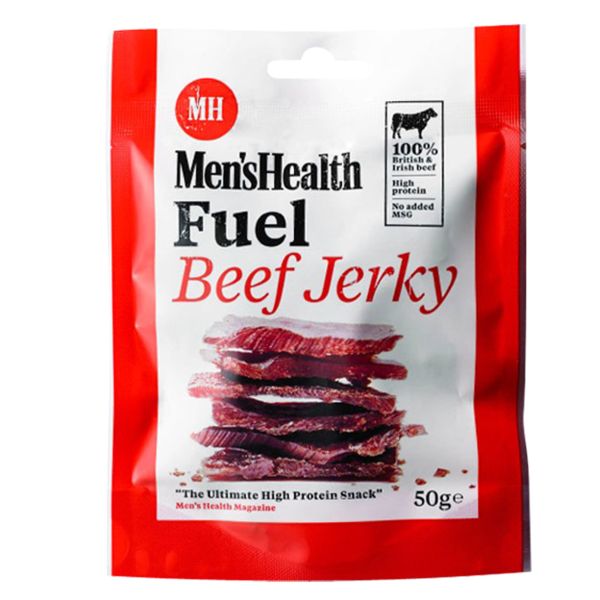 Alternatively I like the Men’s Health Beef Jerky which is available in all supermarkets priced between £2/3.00. It’s not a cheap snack so I buy it as a treat now and then. Also be aware some brands can be loaded with chilli and blow your head off! Dried mango is the perfect on the go snack which is sold nearly everywhere, even coffee shops like Costa. Don’t eat too much though as it does contain fruit sugar and can cause gas in some people. Oat cakes are so versatile as they can be a sweet or savoury snack depending on your topping choice. 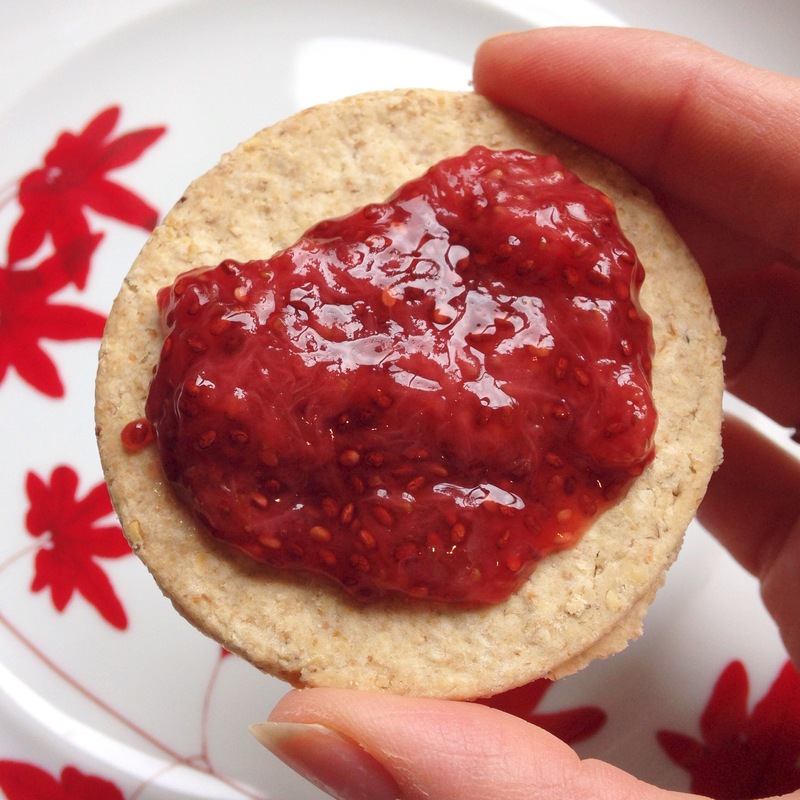 My favourite combinations are oat cakes with homemade jam, honey or nut butter. Probably the easiest and quickest. Celery + almond butter smothered over it – bosh! Not very transportable but great if you’re at home. Not much of a sell needed here. Blueberries are a superfood packed full of nutrients and like strawberries can be purchased everywhere. Downside is the cost, however, my rule with strawberries is always by British and organic, there’s nothing worse than a juicy looking strawberry having zero flavour. 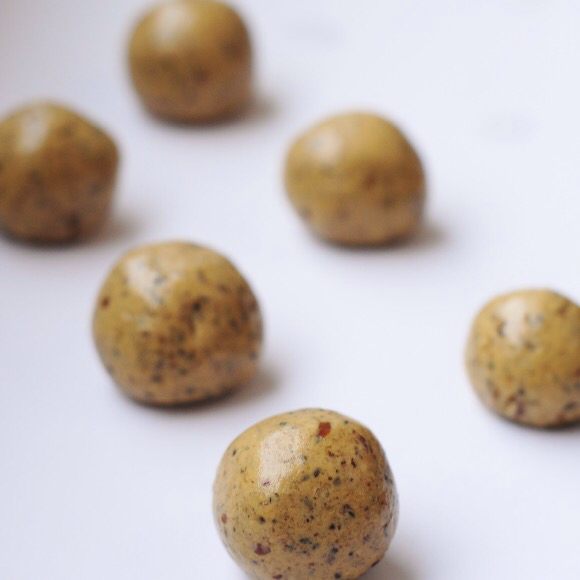 Protein balls are really easy to make (require no cooking) and can be eaten on the fly. If you look on the Internet there are hundreds of recipes but the general rule is to combine a nut butter with something sticky like dried dates, apricots or ripe banana. You can then add pretty much anything, more nuts, chia seeds, dried fruit, cocoa nibs or coconut. I’ve heard of people taking them on long runs to use as a power boost to replace energy gels but as yet can’t work out how they transport them without them getting squashed all over their clothes!!! If you know, do tell me. 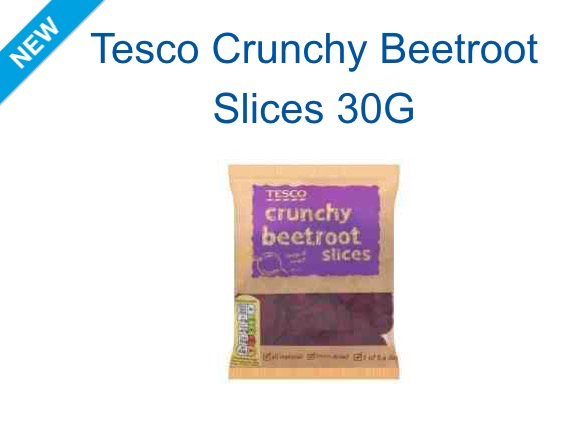 Beetroot is one of the newer superfoods which is packed full of vitamins, helps athletic performance and stamina, and is reported to improve blood flow and lower blood pressure. Toasting them is not to be underestimated… Seeds are great eaten raw but they lack flavour, however, toast them in a pan for about a minute and they transform beyond belief. The taste is a mixture of intense nut and popcorn. Great sprinkled on salad too. 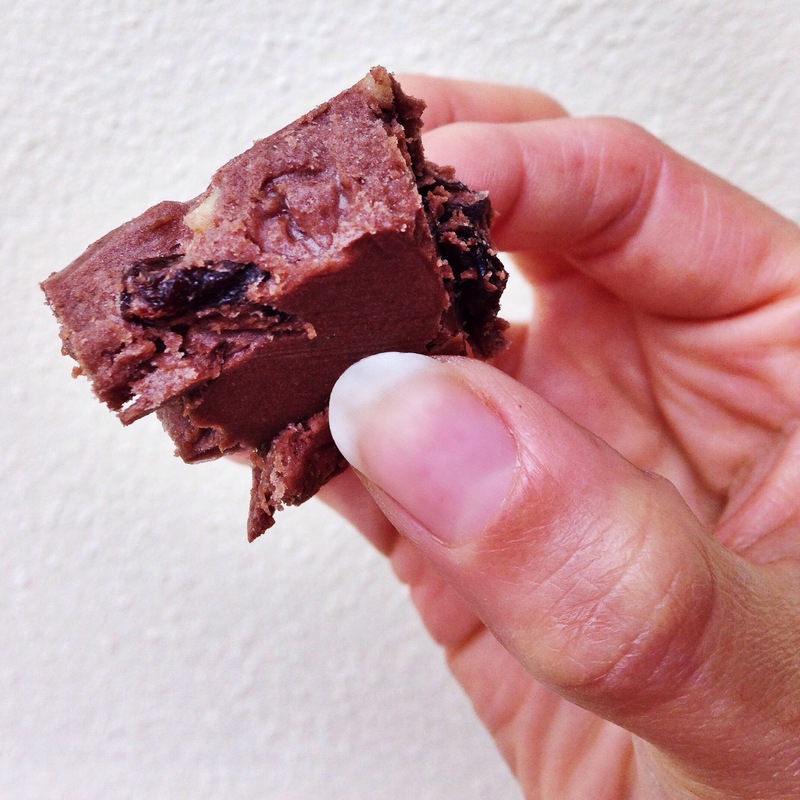 My chocolate squares taste amazing and the danger is you can over eat these beauties, however a word of caution… exercise restraint as the high oil content can give you a tummy upset. Another downside is they don’t travel well as they melt very quickly so need to be refrigerated at all times. Eggs in any form are a fabulous protein boost, however, a boiled egg makes an excellent snack. Easy to prepare and they travel well. Only downside is the smell so be in a well ventilated room otherwise fellow human beings near by won’t thank you. This is one of my favourite meals which I always look forward to tucking into. It’s hearty and filling, full of flavour, super healthy, quick to prepare and an extra bonus is it uses really cheap, easily available ingredients. I make my own chilli paste from fresh ingredients which beats any shop-bought products by a mile! Heat the coconut oil in a pan and brown the mince off, then set aside. In a blender add the cumin, coriander, paprika, garlic salt, fresh garlic, chillies and tomato purée and blend until you have a fine paste. Add the chilli paste to the pan and heat for a minute, stir constantly. Add the turkey and passata, bring to the boil then simmer for 15-20 minutes. While the chilli is simmering chop up the cauliflower, discarding the stem and blitz to snow-like consistency. Microwave the blitzed cauliflower for 5 minutes then add salt and pepper to season. I wanted something quick to make and something super-easy on my tummy today so opted for a frittata. Great thing with frittatas, much like omlettes, is that you can chuck anything in them and they always taste great. I had leftover roasted sweet potato in the fridge so used that accompanied by ham, mushrooms and spring onions. Served with a simple leave salad and tomatoes, it was the perfect late lunch. Salt, pepper, garlic granules and mixed herbs to season. Chop the spring onion, mushroom, ham and sweet potato into small pieces aand place in a small ceramic dish. Whisk the eggs adding the seasoning. Pour the eggs over the veg and ham in the dish and sprinkle with cheese. Place in a pre-heated oven for 20 minutes. I created this recipe after adapting an American recipe which used cup-measurements. After I invested some time researching how to convert U.S. cups to our (UK) measurement system, and added in some new ingredients, it was all systems go!! Mix the coconut milk and coconut oil together with a hand whisk until completely blended together. Add salt, cocoa powder and honey to the blended coconut oil and milk and mix again. Finally add the dried fruit and nuts. Pour the mixture into a cling-film lined flat dish (I used a 9 inch square one), and put in the fridge to set for 30 minutes. Cut into squares once set. 10 minutes, 30 minutes refrigeration time. I thought it was about time I organised my recipes and cooking ideas I post on www.facebook.com/EatCleanNadine, so from now on all the recipe details – ingredients and cooking methods, will be posted here.